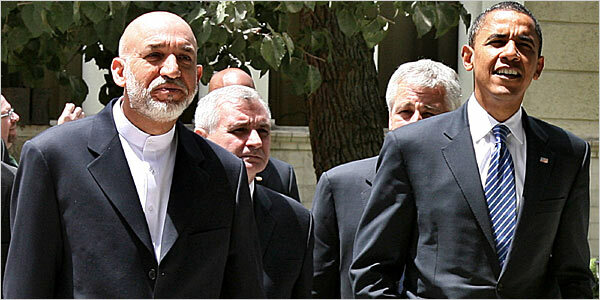 an olive branch to the taliban? As UK troops pulled out from the Sangin area of Helmand in early July, commanders hailed the successes of their mission in Afghanistan. 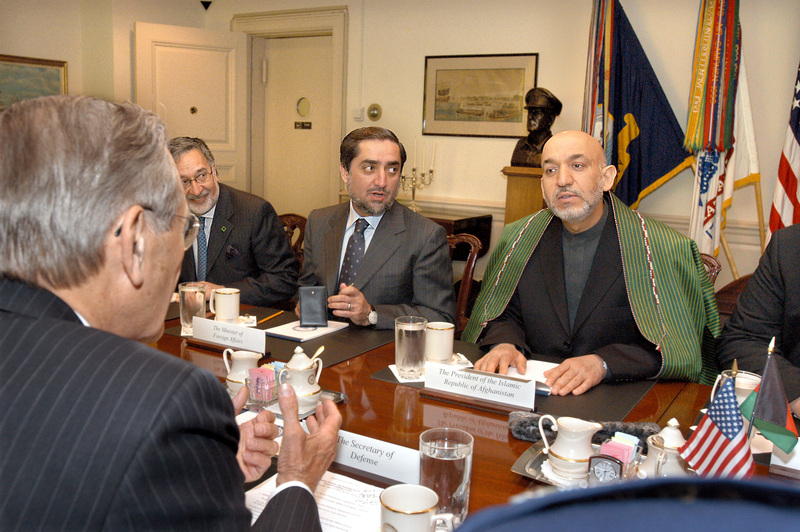 Yet at the same time the US-backed president Hamid Karzai has sought reconciliation with the Taliban, demonstrating the sham of ‘democracy’ brought by imperialist troops. The Revolutionary Association of the Women of Afghanistan reports. By inviting the Taliban, the leaders of the Islamic Party and other “Jihadi leaders” to be part of a “Consultative Peace Jirga,” Hamid Karzai is committing yet another crime against the Afghan people. border controls: we are all “illegals”! From the Moroccan coast to Poland, from Cyprus to The Canaries, every day thousands of people attempt to abandon their countries of origin and reach the European continent. The whole way along their route they are confronted with the same repressive strategy: the same barriers and persecution, the same racism and violence. The November issue of our monthly paper The Commune is now available. Click the image below to see the PDF, or see articles as they are posted online in the list below. To purchase a printed copy for £1 + 50p postage, use the ‘donate’ feature here. You can also subscribe (£12 a year UK/£16 EU/£20 international) or order 5 copies a month to sell (£4) online here. If you want to pay by cheque, contact uncaptiveminds@gmail.com. month long strike in france: ‘papers for all!’ – interview with Seni cleaners and piece from Où va la CGT? 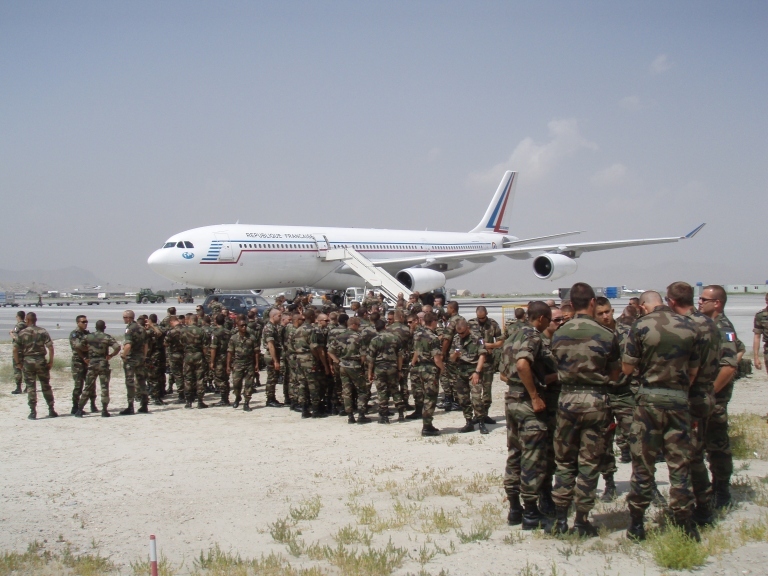 Last week the French and British governments launched a new era of co-operation with a joint flight to deport asylum seekers to Afghanistan. Just weeks after the clearing of 278 people living at the ‘Jungle’ migrant camp in Calais, this was a fresh reactionary step by the French authorities, who had previously said they would not deport people to countries at war. 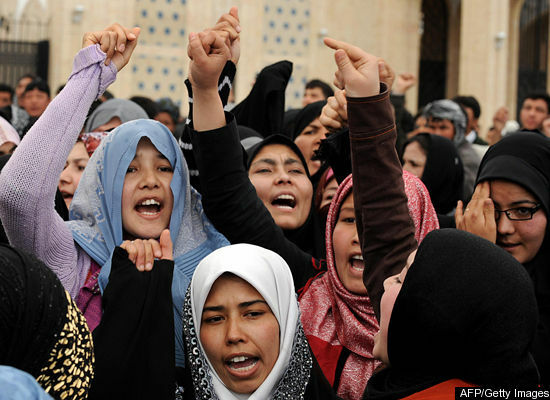 Below appears a statement from Afghan communist women based in France – see here for their previous commentary on the conflict. We, the organisers of the French section of the Revolutionary Association of the Women of Afghanistan, condemn the cowardly and disgraceful expulsion of three Afghans which took place on 20th October.